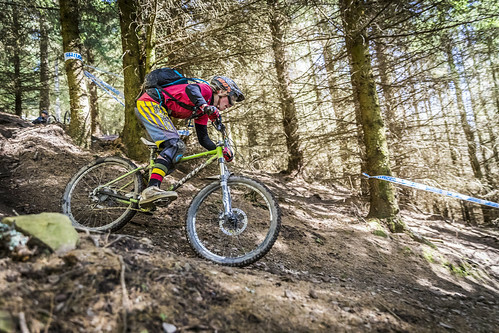 Cotic are launching a development squad. 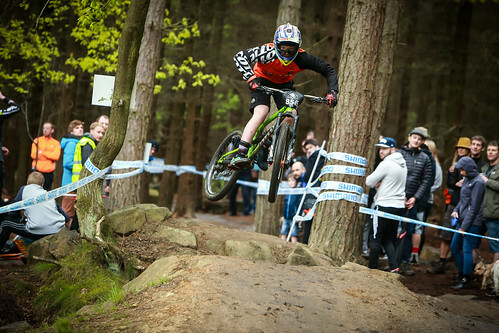 A team of up and coming young riders that are seriously skilled on a bike. 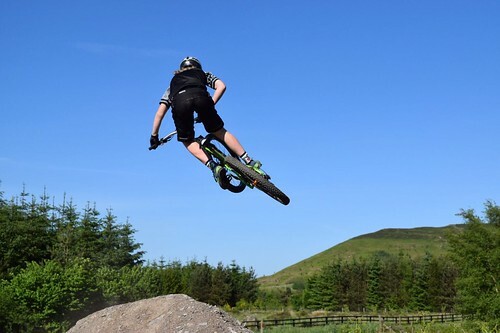 We believe it's so important to encourage young riders in mountain biking. We'll be helping them out with kit, keeping their bikes running and letting them meet and hang out with the Cotic team and staff. So here they are, introducing our development squad! I'm 17, living in the Surrey Hills of England! I am truly passionate about anything with two wheels, primarily mountain biking. Coming from a motocross background, most of my idols are from that sport. 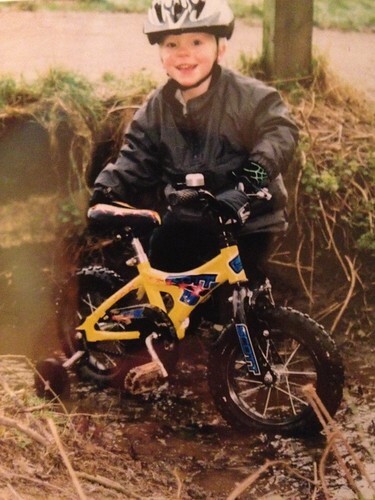 From the age of 5 I was racing moto, but had to put an end to it due to the expense of the sport. That's where I found that riding a bike without an engine was actually pretty good fun! 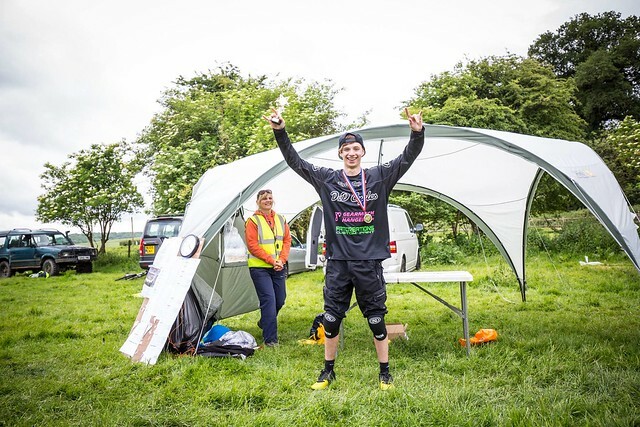 I did my first ever Downhill race in 2014 at an abandoned quarry, managed to bag myself a 2nd place! 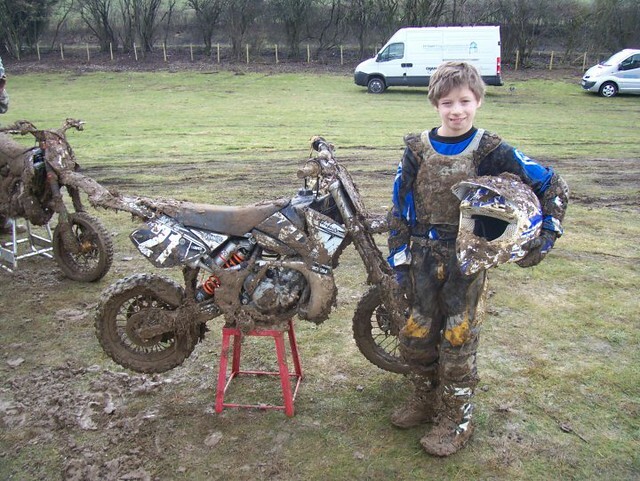 From then on I was hooked, I loved how laid back everything was compared to motocross and I seemed to find that I could control my nerves more. Now, up to date, I would never regret getting into the sport, even with breaking my collarbone last year, I found the drive to want to get back on the bike more than ever. However, being out for a couple months means that the other people you race with are still on the bike, still getting practice in and progressing whilst you are basically walking backwards. After my collarbone, I got back on the bike and continued on with the races. The start of 2017, I found myself not being able to keep up with everyone, as if I had completely lost the drive and swing of things. It was continuous, not the greatest of results, so I decided not go go full race mode and put myself under the pressure. Just have fun, and ride your bike - That's basically my motto from now on. Well, at the age of 17, I still have so many things I haven't done yet and still want to do. Being a filmmaker, I have always wanted to make a future out of using a camera and still do. I really enjoy capturing moments that you will only get once in a lifetime. Other than that, I love creating short films and would love to travel more, go to different countries, and take my camera wherever I go. 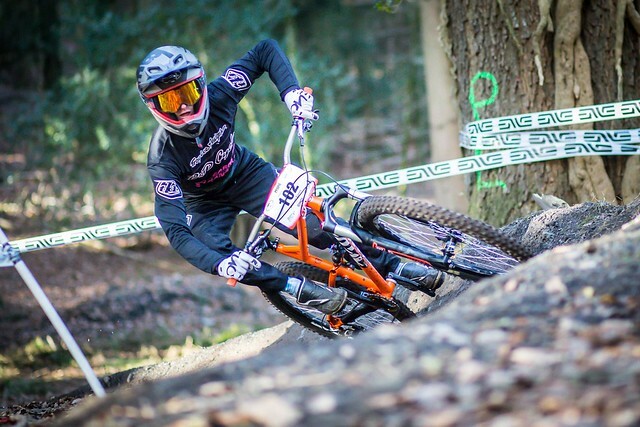 With riding, I am at that point now where the whole Downhill scene isn't staying my cup of tea, the riding level at my age is through the roof with boys like Matt Walker, Kaos Seagrave, Joe Breeden and more. Even the boys I was up to pace with last year have now gone ahead and are up in the top 5's. Since getting my Rocket, I have clicked with the bike and just feel extremely comfortable on it, and doing my first enduro of the year yesterday (Sunday 25th June 2017) at Aston Hill Bike Park, I managed to bag a 3rd place. I find enduro really relaxed and you get to ride your bike a lot more as well as hang out with your mates on the transitions. I believe that if you want to get far in the downhill scene you have to put the effort in to get the outcome you are looking for, and with breaking my collarbone setting me back a couple of months, and starting a year too late from my class, it hasn't really worked out the way I wanted it to. For the future, my main goals are just to continue doing as many races as possible and just enjoy riding in general. I love filming, and doing self-filmed videos. I find that I can be very creative and have a lot of fun making those type of videos. I also have Megavalanche coming up in a couple of weeks this year which I cannot wait for! I qualified 1st last year in my age category in my heat, but decided not to do the race to risk anything as I was 7 weeks after breaking my collarbone. This year I'm going to go for it and it's going to be wicked! I have the PERFECT bike for it too, which is so ready to send it down the mountain! 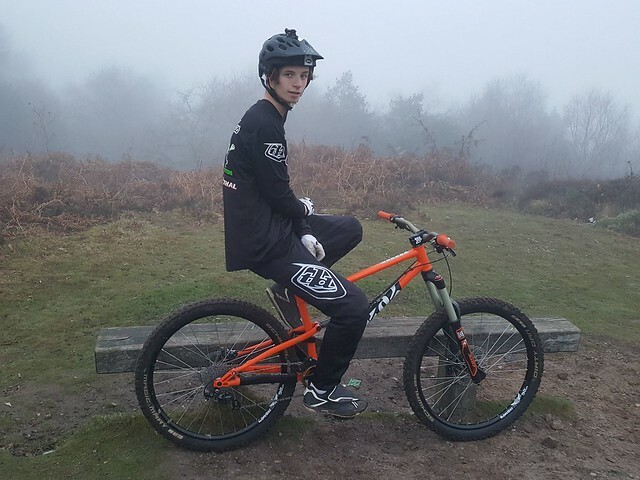 Hi, I'm Wes, I'm 16 years old from Guisborough, North Yorkshire, UK. I mainly got into riding from both my mum and dad riding and also living so close to Guisborough woods and the north York moors. Over the years I have made some awesome friends from Guisborough who all share the same passion for the sport as me, so with a mixture of the two I have always had people to ride with and to push my riding capabilities and to have good times on bikes with! My first bike was a Scott Jr12, a 12" wheeled yellow shred sled, if I can remember rightly it was my 3rd birthday present. Stabilizers were off pretty quick and I was loving it!! Nowadays I look up to the likes of Joe Barnes. The Dudes of Hazzard videos are always a good laugh to watch and it goes to show that you can still have fun even with the pressure of being one of the top riders in the world, something that I believe is sometimes forgotten about by some of the top riders. Also I am greatly inspired by the 50to01 crew as again they show the true essence of mountain biking- having a blast on bikes with good vibes all around! My favourite race is Peaty's Steel City Downhill, even though this year was my first race I managed to wangle a first place in a pretty big field of riders, it was just such a good atmosphere to race in as there was not a quiet place on the track- chainsaws, cowbells etc... Other races include the Tweedlove Vallelujah Enduro race back in March which was an awesome event, didn't do greatly but had a blast nevertheless. Also got to meet the team Chay and Swinny who welcomed me with open arms and chilled out with them for "apres race" before podiums - Cheers dudes! Favourite trail in the world? Probably "nae spleens" up at the Innerliethen golfy. It is basically a natural trail that consists of tight trees, drops and steep corners (basically my dream trail). 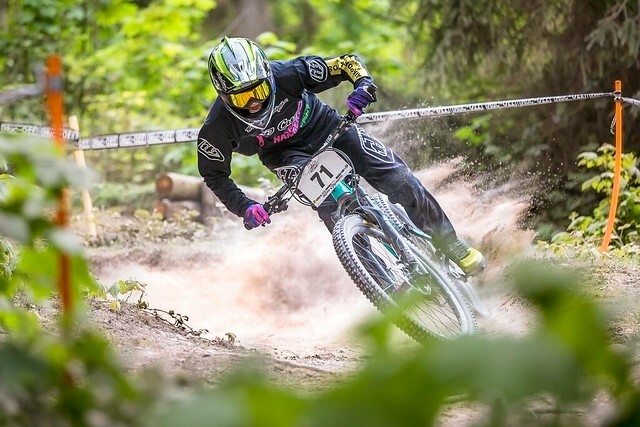 That being said, you cant beat a run down the super morzine blue run which is just fast open berms and jumps, brakes are not needed on stuff like that so that'd be up there as well. Two polar opposites but variety is good. I don't like reggae, I love it, no shame. Wasps and stingy things! EW NO devils spawn!!! Anything which consists of me riding my bike would be good, mainly something that I can have fun in doing. Definitely not an office job. Best MTB invention in the last 10 years? Photo credit: Will Easey: Martin Zielinski, ALC Photography, BigMacPhotography, Mega photographer. Wes Fife: KJS Photography, JWDT Photography.